Patterns may be licensed only with permission. 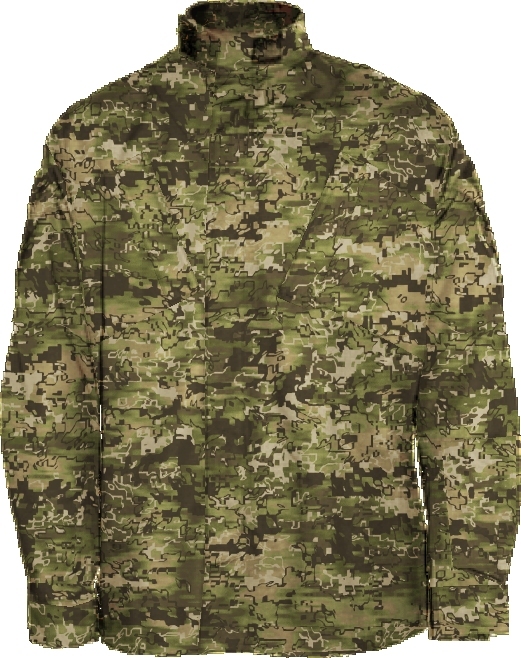 Camopat™ was initially designed in March 2007 for a request from Military Special Forces under the code name "Kherocee™", the pattern was selected for their short list for further consideration, however, with additional improvements in pattern algorithm alterations and fractal additions with the most recent 3rd generation "Camopat Pro™" (the Pro series is currently confidential and cannot be shown to the public). The initial 1st Generation - Camopat and 2nd Generation - Camopat+Plus™ patterns are now being made available to other military and law enforcement markets. In May 2007 this pattern pattern was rescaled and resized to conceal Cellular towers (See: Invisible Towers). Invisible Towers has acquired an exclusive license from HyperStealth to wrap cellular towers within the United States with HyperStealth Camouflage patterns using the HyperStealth "Consealment™" 3M Printed Adhesive Vinyl. In 2007 Invisible Towers won an industry wide award for Innovation after wrapping two towers in 2006 with HyperStealth Consealment Camouflage to meet regulatory and/or community approval. Using a new technique the lead camouflage design team of Guy Cramer and Lt. Col. Timothy R. O'Neill, Ph.D. (U.S. Army, Ret.) developed a method to convert the square portions of a digital pattern into geometric flows which produced a Hybrid effect while retaining the texture background matching effect of the original square and rectangular digital micropattern. The team then added a boundary gradient and developed a phantom layer increasing the appearance of depth and texture. While some of the changes may appear to be only for cosmetic improvements, the team looked at Close Quarters issues with previous digital patterns where the coarse artificial geometry of the digital patterns could allow for quicker detection by an adversary. 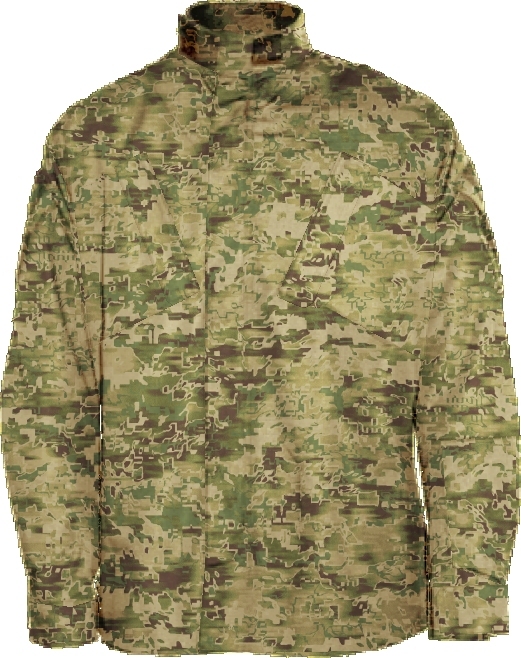 Small Cloth Samples may be ordered by approved customers (Specific Countries Military and Law Enforcement only) which are able meet minimum order requirements. Contact us for cloth sample prices and uniform prices (100+ uniform enquires only). These patterns are copyrighted © 2007 by Guy Cramer and Timothy R. O'Neill, All Rights Reserved. Patterns may only be used only with permission. This page and information © Copyright 2008, Guy Cramer,Timothy R. O'Neill, All Rights Reserved. "HyperStealth" is a Registered Trademark of HyperStealth.